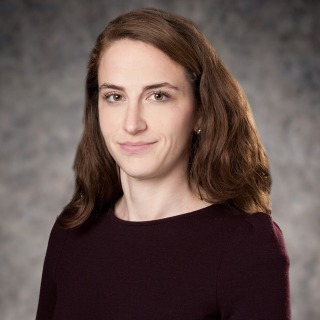 Valerie Farnum Cahan is a litigation associate in the New York office of Hughes Hubbard & Reed. Her practice focuses on criminal and regulatory defense and complex civil litigation. Valerie maintains an active pro bono practice. Among other activities, she coordinated the firm’s participation in Clemency Project 2014, an initiative aimed at addressing the large number of federal inmates who are serving unjust and disproportionately long sentences.